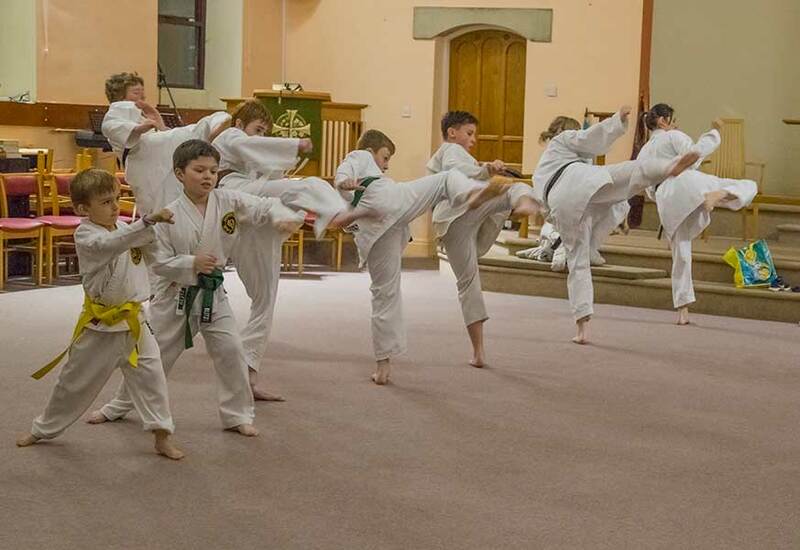 The Seishin-Ryu Shukokai Karate Club prides itself on being a family club open to all ages and physical abilities. 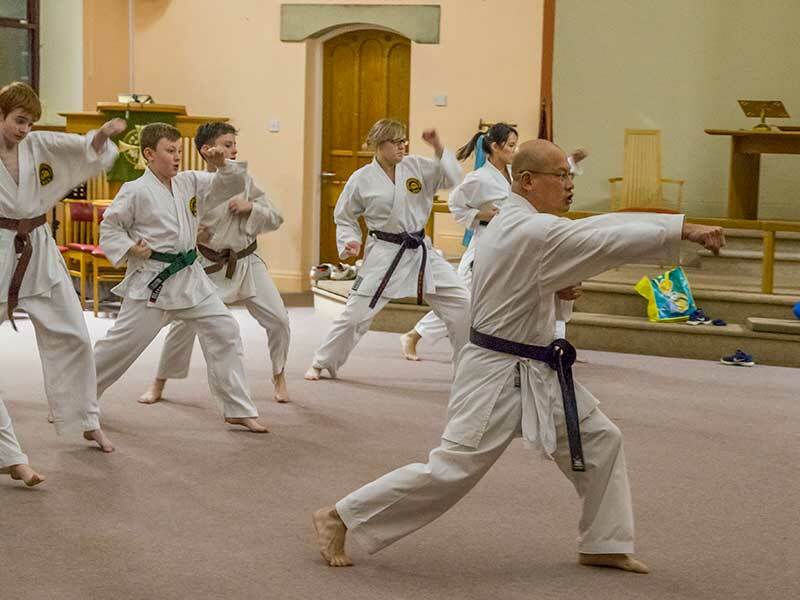 Originally established in 1993, whether you are 6 or 66, a complete beginner or have tried a martial art before, you will be welcomed with open arms. Most people who come to our club regard themselves as unfit and join to get fit. Whether you see yourself as fit or not, the beginners courses are structured towards enjoyable learning at an easy pace giving progressive fitness development. 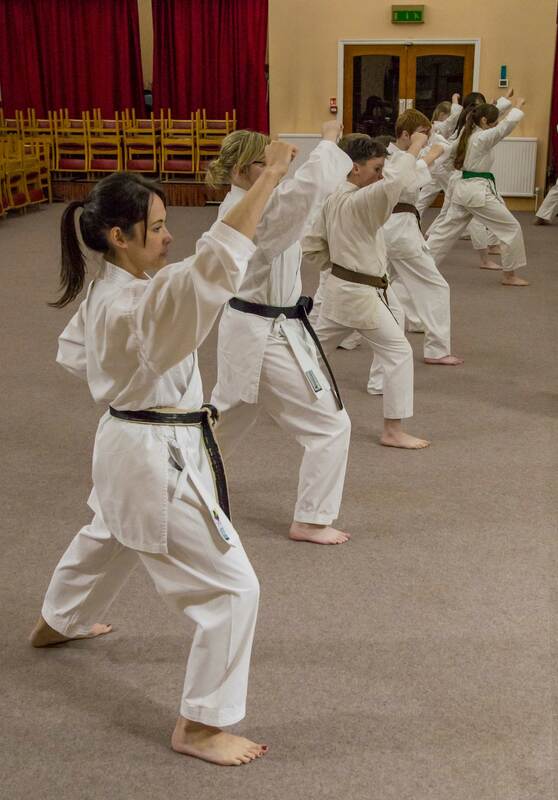 All our classes are strictly controlled by our instructors to minimise the risk of injury so that there is no more risk of injury from practicing karate than playing most other sports such as football or hockey. 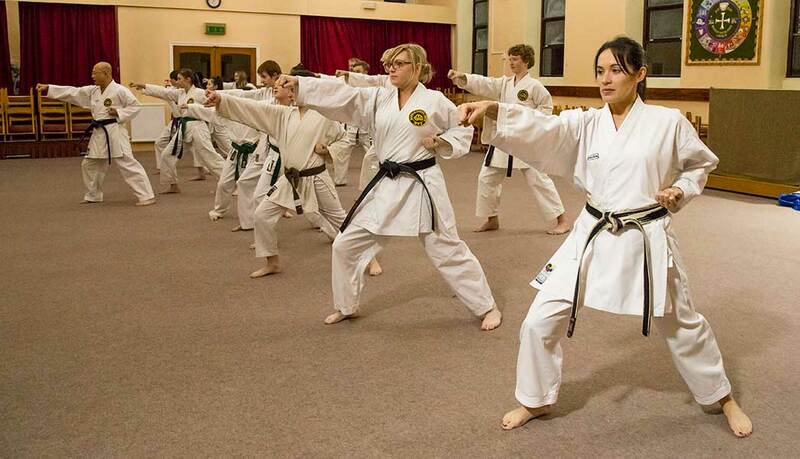 Karate is an exciting sport for everyone with the practical benefit of being an excellent form of self-defence, whilst encompassing sport and fitness in one training programme. It promotes good physical health and mind whilst improving physical fitness and muscle toning. At the Seishin-Ryu Karate Club along with being taught self-defence, you will develop better self-awareness, self-discipline, control, self-respect, good reflexes and co-ordination, concentration and focus, a positive attitude and increase your self-esteem and confidence… our philosophy is to develop a healthy character. One hour sessions start at either 6pm or 7pm. Pay for 4 lessons and get your 5th lesson free!